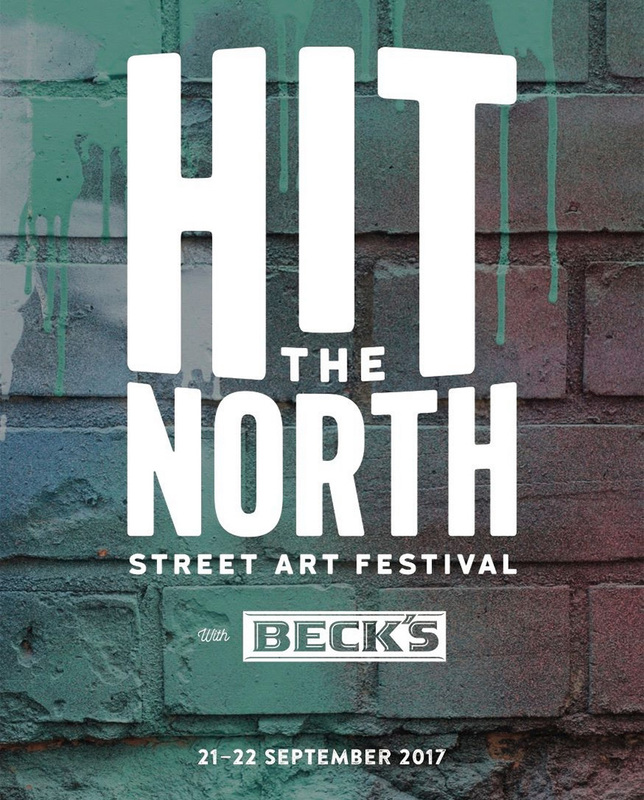 To launch Hit the North 2017 we’re taking over the walls at the National and raising a glass of Beck’s to the oncoming art. Hit the North with Beck’s returns on 21-22 September – come and help us celebrate. Date and time: Thursday 7th September from 6pm to 8pm.